Today, I’ve got a post up on the Canada Running Series website all about healthy eating for runners. They’re the folks who put on races such as the Scotiabank Toronto Waterfront Marathon, the Oasis Zoo Run and the Toronto Yonge Street 10K. In my post, I’m sharing a few of the nutrition related ideas and tips I’ve learned since I’ve started running. 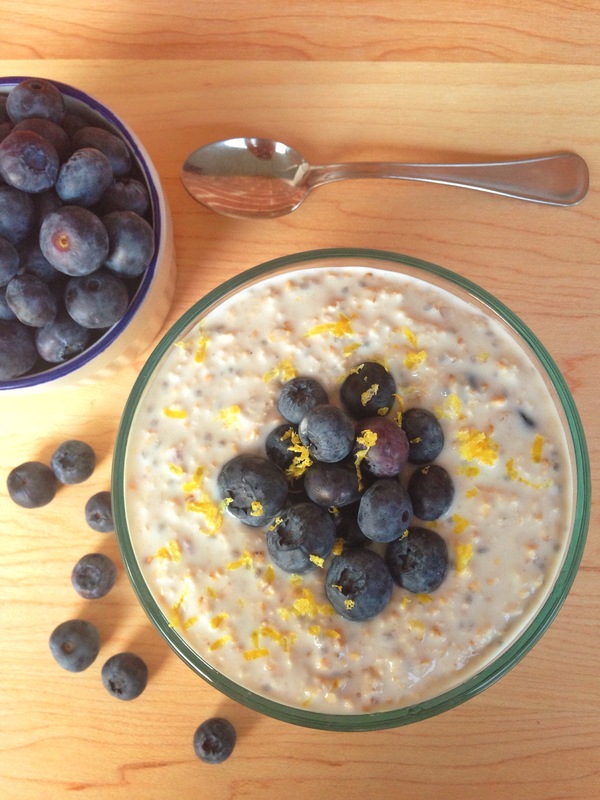 There’s even a recipe I’ve created called Blueberry and Maple Overnight Oats. So head on over, check out the post, register for a race or two and be sure to let me know what you think!